With the release of Resident Evil 6 only days away, it might seem like we’re covering an awful lot of our favourite zombie-slaying series. Here, have some more. This week’s Midweek Madness sale on Steam wants to get you caught up on any Resident Evil you might have missed in the last few years. 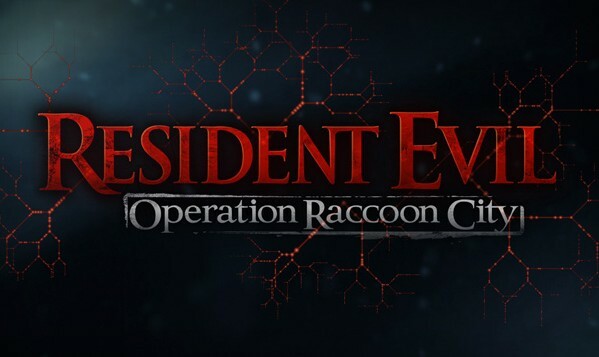 Both Resident Evil 5 and Resident Evil: Operation Raccoon City are 50% off. 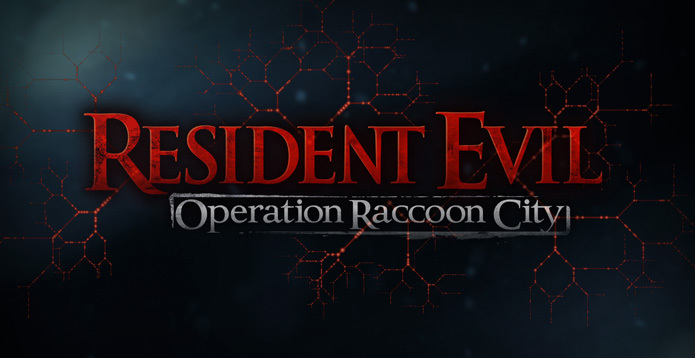 Addtiionally, all of the DLC packs for Operation Raccoon City are also on sale for 50% off.